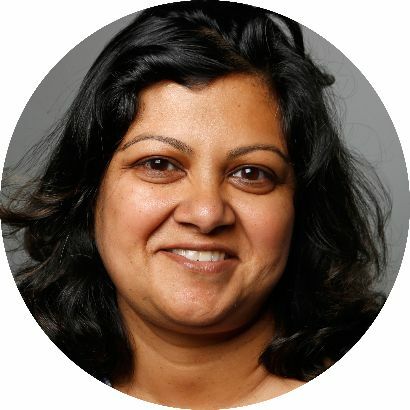 Right alongside questions for where to find good spices in Westchester, are questions about my favorite Indian restaurant in the county. This one is a little difficult for me, because I have to confess we do not really eat out a lot, and when we do it often is not Indian food. Besides, how does one even decide. Last week, at the heels of making my mother’s recipe for Bengali Samosas, I suddenly decided on setting a Samosa standard… Well samosa and tea that is. 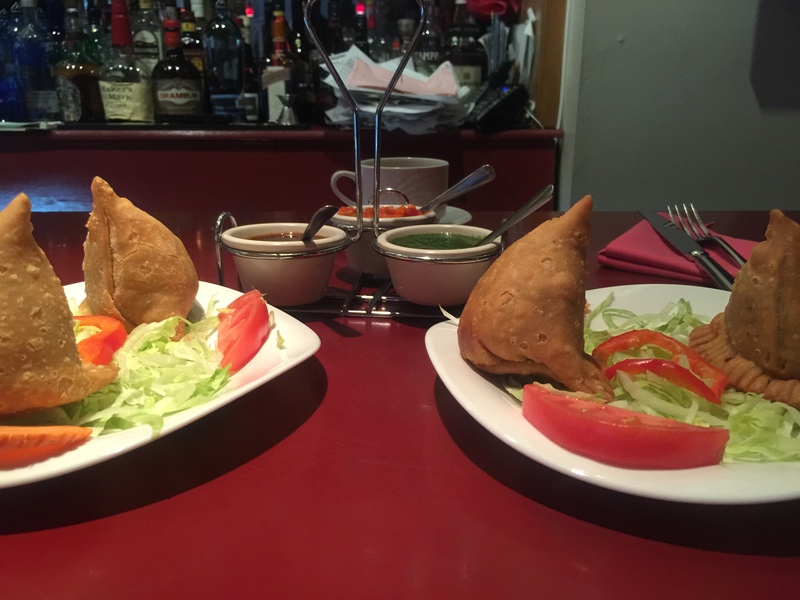 Well, let’s face it, with some variations the standards of a good samosa are fairly straight forward, and chances are most restaurants will have it on their menu. Along with the samosa, I shall be checking out the chai or tea. So, yes, I am actually suggesting that I start judging an Indian restaurant by its samosa. 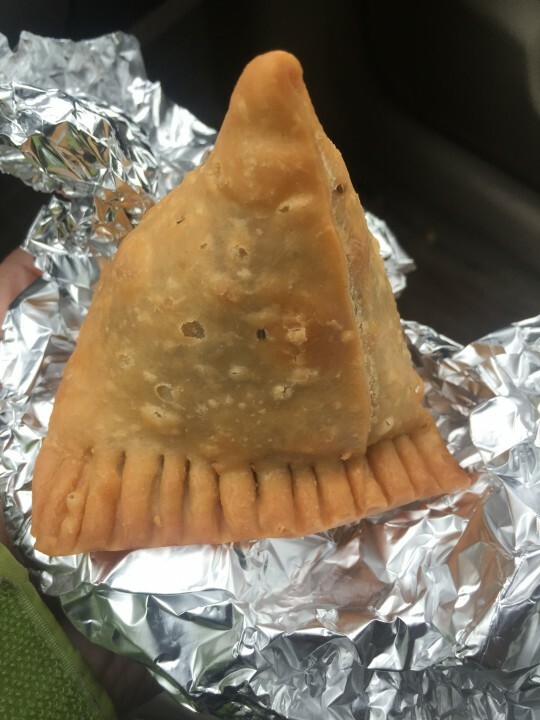 I mean, I can think of worse standards.So, just in case you are not sure, a samosa is an Indian turnover, it is usually savory, the filling is encased in flaky pastry, shaped into a triangular pyramid and then fried. There can be many variations to the filling but the most common savory variations are potatoes and peas, lentils, and mix vegetables. There are regional variation that are more commonly found in India, like say this version from my mother’s kitchen. The test of a good samosa is a crisp not greasy pastry, a comforting and nuanced filling and it really is best freshly made. So, my first stop was Mughal Palace, in Valhalla. 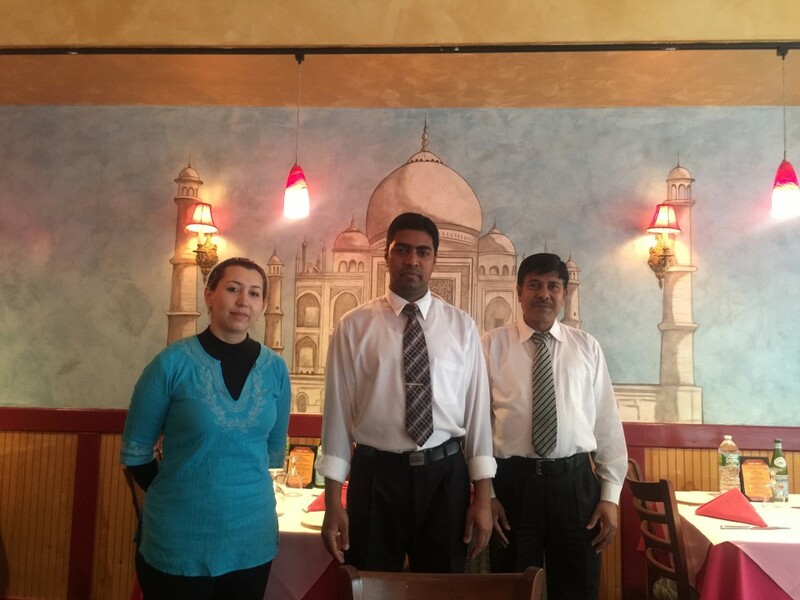 This charming neighborhood join has very warm wait staff, featured here are from right to left, Russel, Ibrahim and Natalia. The decor is now in shades of pink and the overall set up is a tribute to the Mughal era in Indian history. 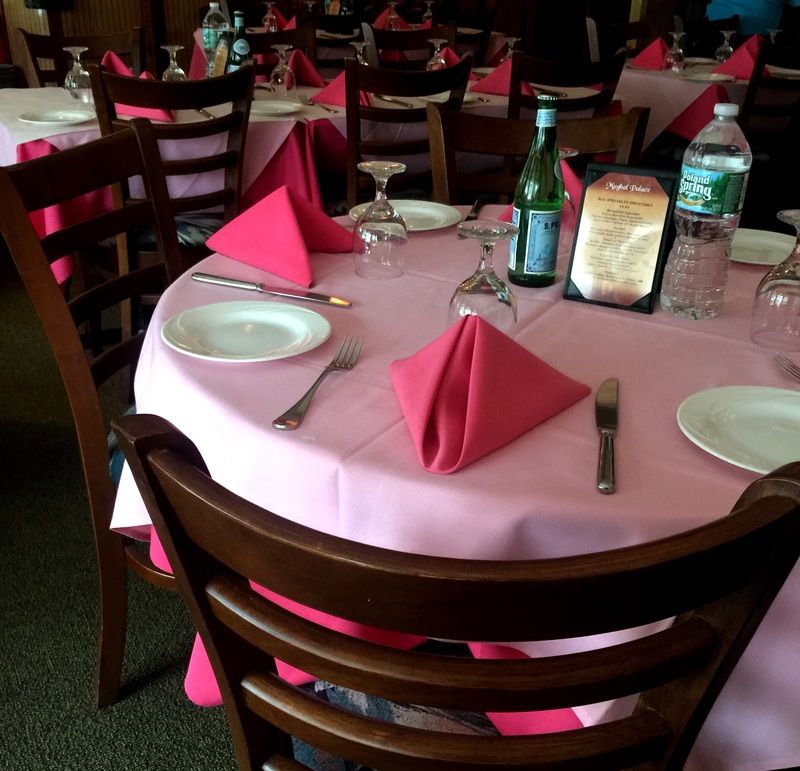 This restaurant is located right in downtown Valhalla, in a bright and spacious setting. 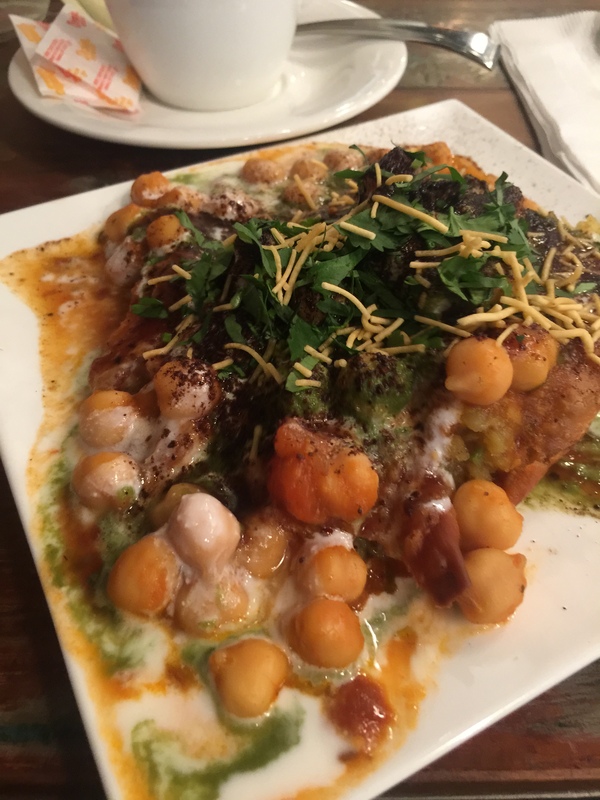 Their menu features two varieties of samosas – a classic potato and pea variety and the lamb samosa. Their vegetable samosa was very good, but if you are a meat eater the lamb samosa is the one with amazing character. The meat filling is perfectly seasoned and encased in a beautiful pastry. The pastry itself is gently accented with flavors of nigella and carom seeds, not overpowering but just enough to compliment the heavier filling. 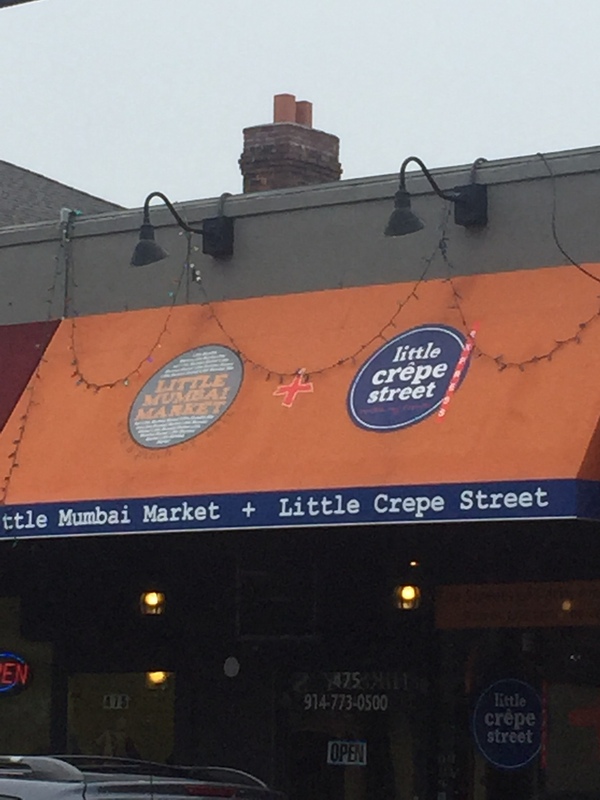 My next stop was at Little Mumbai Market +Little Crepe Street, the newest little spot dedicated to bringing to Westchester, street foods from Paris and Mumbai, bringing you an assortment of crepes, salads, chaats, teas and coffee. 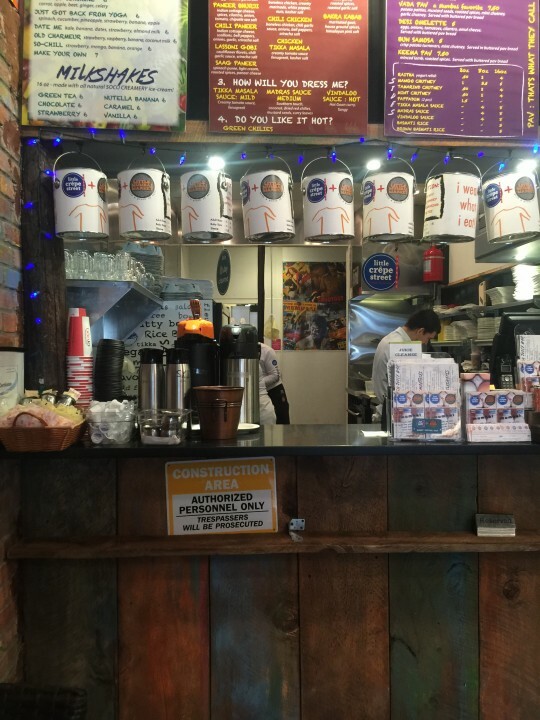 The little spot was busy, and you will love the cheery decor. The wait staff here are friendly, attentive and helpful. 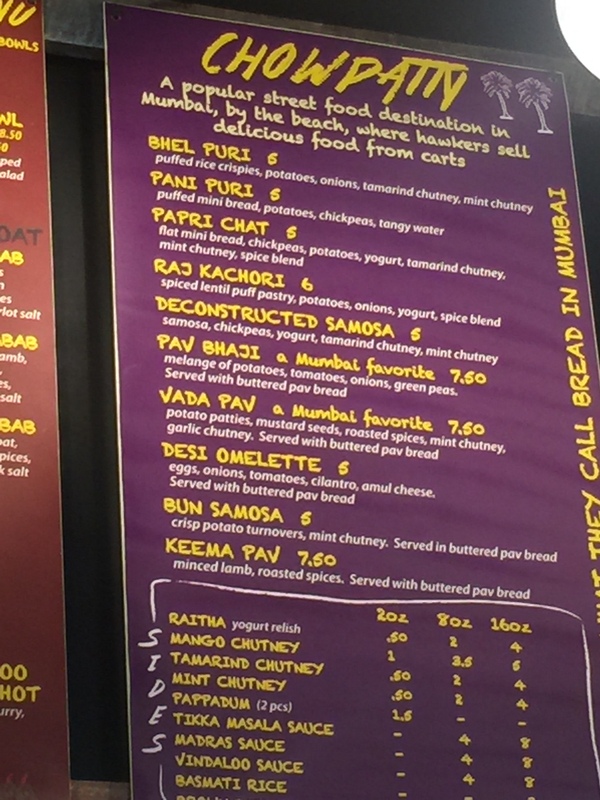 They have a good selection of teas, but on perusing their menu they actually did not offer a plain samosa option, they did offer two variations – A Bun Samosa, which essentially is a samosa sandwich, and something called a Deconstructed Samosa, which is otherwise known as a Samosa Chaat. Not to be daunted, I ordered both their options along with the cutting chai. The term cutting is unique to the city of Mumbai, which influences their cuisine. I have already waxed poetic about their spice tea, and often pick it up en route to soccer games. 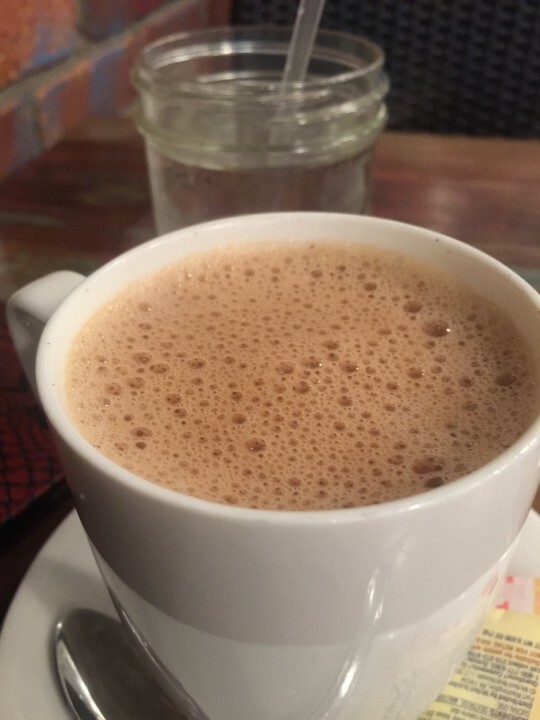 What you will get is a milky full flavored cup of tea, which lovely hints of spices just the way it was intended. 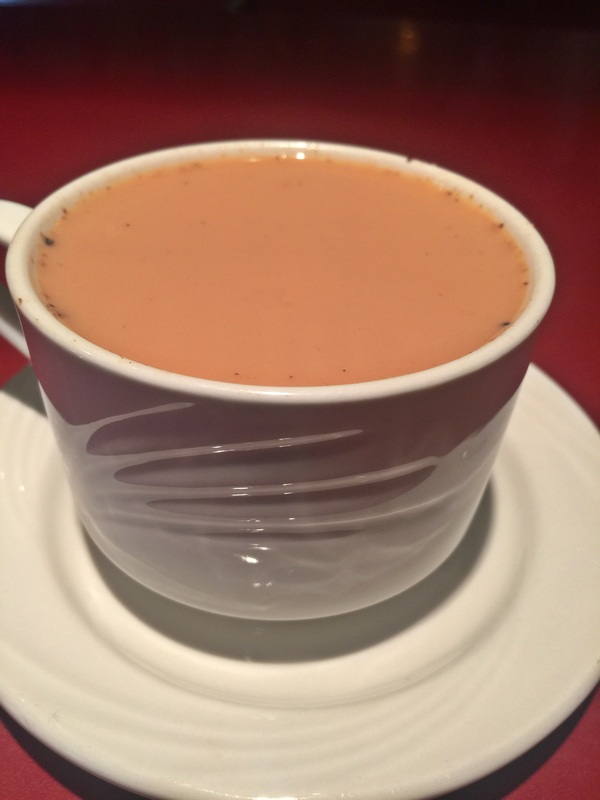 The hallmark of a good cup of masala chai or Indian spice tea is a happy marriage of milk, black tea and spices. This version worked very well. Their deconstructed samosa, makes the perfect light meal and the bun samosa was essentially a smashed samosa in a small roll slathered with butter and chutney a carb lovers delight. It is difficult to discern their samosas from the deconstructed versions, the bun samosa gets you closer. However, neither of these are the plain Jane version. So if you are up for a challenge, and want to play with your samosa this is the place to go. So, stay tuned for more of my experiences as I search for good samosas in Westchester. If your neighborhood restaurant makes them, do let me know. If you are a restaurant that makes these delectable creations do let me know, I would love to visit.